Anyone know when these will be released? Hope so. New to the forum so not able to offer it for sale just yet. Should have done a better job with exploring various options before purchasing. Guess it sits in the box until I figure what to do with it! Anybody have a sense as far as price range. Overall condition is very good but no bracelet. Have a chance to pu this piece. Overall condition is very good but has no bracelet. 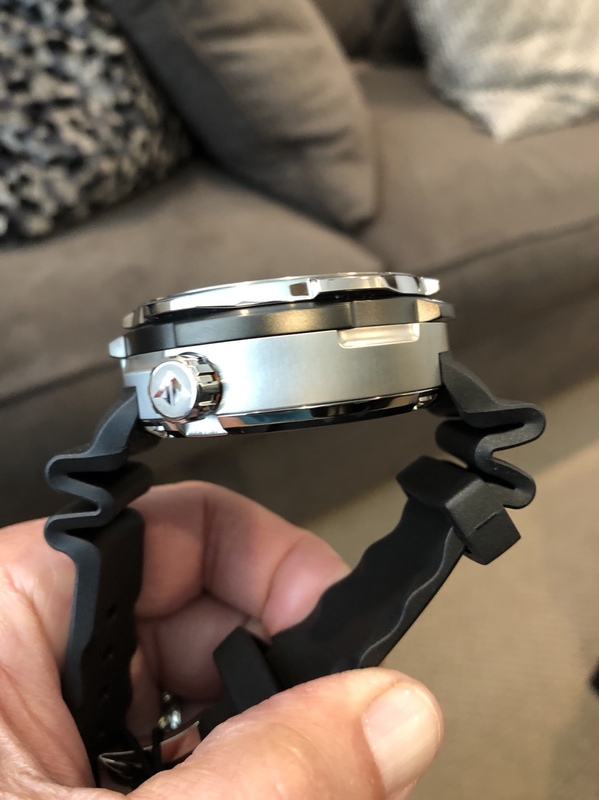 Realize it's difficult to quote a price without seeing pictures etc but was hoping the forum could give me a price range. Looking to add the final piece to the trilogy. Please pm me if you know someone who is interested in selling..
New to the forum. 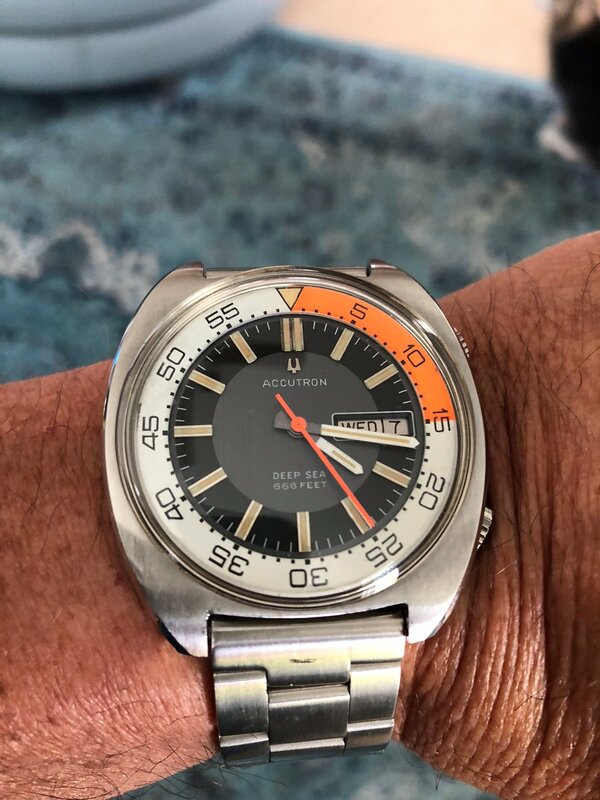 Vintage watch collector and just started learning and beginning to collect dive watches. 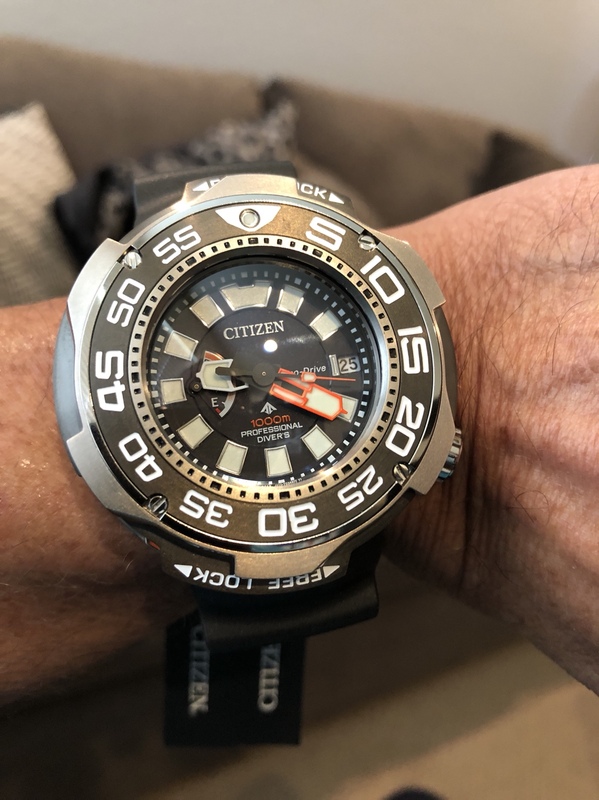 Have 3 US Diver Doxas and on the hunt for a rice beaded bracelet.